It is back to school time once again in Huntsville, Alabama. As kids begin to get settled into a brand new school year, moms and dads work to get back to their busy schedules after taking a short break over the summer. It can be extremely hectic during the first few weeks of the school year with so much going on, and all this extra activity can cause chaos inside the home when it comes to organization. Here are a few ways that you can save time and energy by keeping your home well-organized throughout the early weeks of the school year. Buy a bulletin board to hang in your home to display sticky notes, important messages, grocery lists, spelling word lists, and all other important reminders that you need to keep up with. You can buy a traditional cork-board, a dry erase board with markers, or a combination of both. 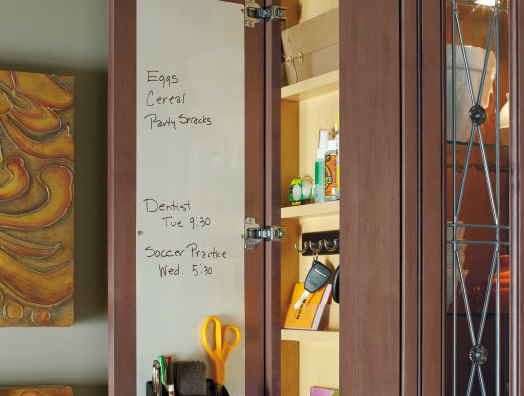 Store plenty of thumbtacks, markers, erasers, pens, and other necessities nearby so that you can grab them and write down a quick note on your way out the door. It can be very difficult to remember everything your family has going on throughout the day. A monthly calendar will usually help you keep up with appointments or birthdays, but when you need a detailed schedule for each family member, it is best to go with a large family calendar. 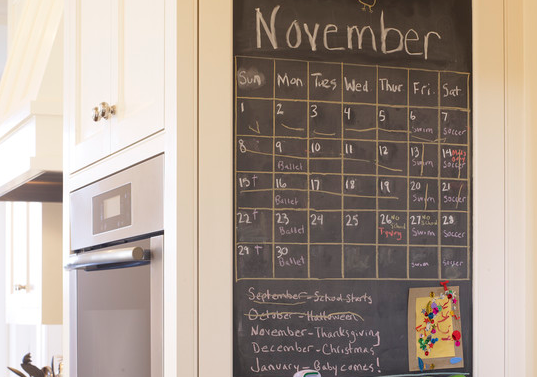 As interest in home organization grows, more family style calendars are being manufactured. You can find these calendars at your local office supply store and each will provide an ample amount of space for you to pencil in all the important details you need to remember. The amount of paperwork that kids are able to bring home throughout the first few weeks of school can be mind-blowing. It can be very easy to lose track of which papers are important and which should be thrown in the trash. Set up a system for your children’s paperwork by filing away papers in their proper place as soon as they come home from school. All unwanted papers should be thrown away while papers that need to be signed should belong in a safe place where you can see them at all times while you are at your desk. As soon as the kids walk in the door in the afternoon, have a space set aside for their backpacks, coats, and other necessities that they need to have on hand each day. Install a couple of coat racks near the door or place a decorative box where everything can be neatly stored. 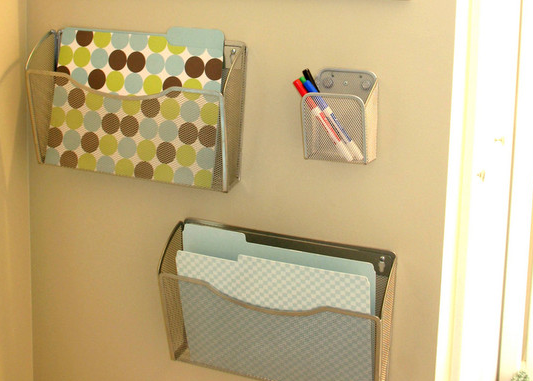 This will keep items up out of the floor and in a convenient location for the morning rush.